After the Siege of Odawara, Ieyasu Tokugawa moved to Edojo Castle and he pleased at seeing the salt industry in Gyotoku, so Gyotoku was Shogunate land, he put Gyotoku under his control to protect the salt industry. During the era of the 2nd Shogun Hidetata and the 3rd Iemitsu of Edo Bakufu, the salt pan in Gyotoku was well organized. Moreover, Hozenji Temple having called Shiobadera (a temple in salt pan) was built by Yazaemon Komoto from Kansai who introduced some new method to produce salt in Gyotoku. 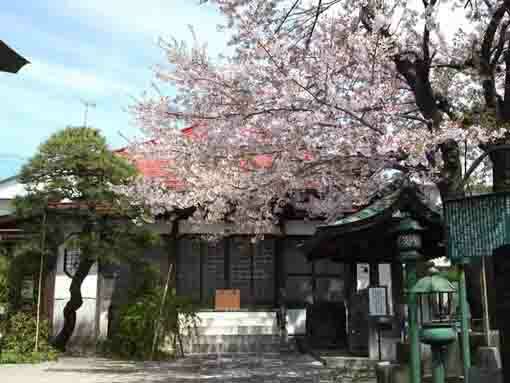 And also Hozenji Temple is the 14th temple of the 33 pilgrimage in Gyotoku and Urayasu. 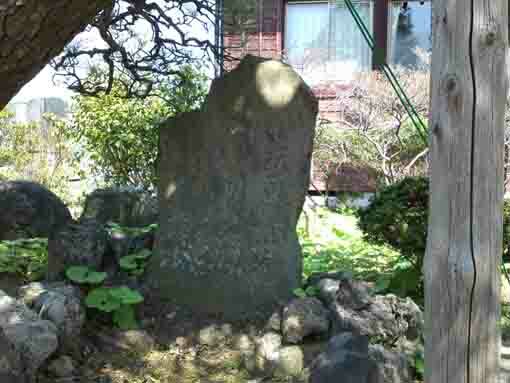 There is a stone tablet scribing a haikai poem created by Basho Matsuo under the pine tree in front of the main hall of the temple. 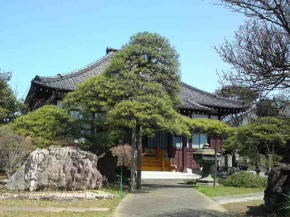 Why don't you visit Shiobadera Busshousan Hozenji Temple? 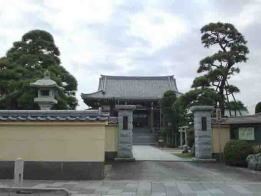 In 1600, Busshosan Hozenji Temple was found by Yazaemon Komoto who introduced some new method to produce salt in Gyotoku. He became a priest of Buddhism and named Sogen himself to be the chief priest of it. 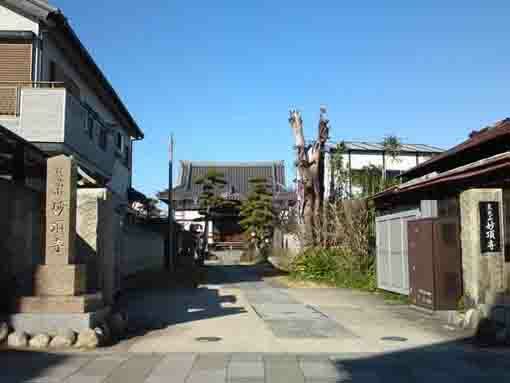 Hozenji Temple is deeply related to the salt industry, so it is called Shiobadera (shio means salt). 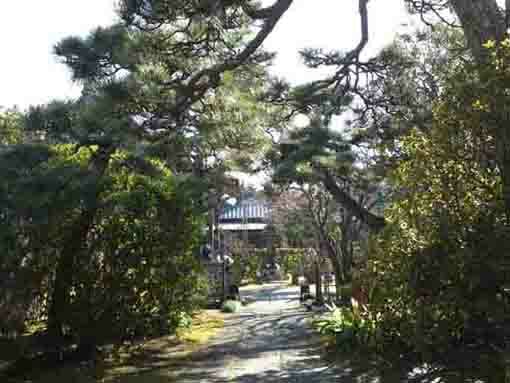 There is a Shiozuka (a stone tablet named it) under the pine tree in front of the main hall of Hozenji Temple, it was built by haiku poets in Gyotoku to celebrate the 100 anniversary of the great haiku poet, Basho Matsuo. There are some big stones from Shimantogawa river in Kochi prefecture, and the stone similar to that Hideyoshi Toyotomi collected in his castle Jurakudai in Kyoto are aranged in the garden.The temple was colored by some seasonal flowers and trees. 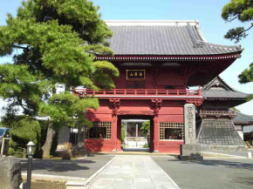 Busshosan Hozenji Temple is the 14th temple of the 33 pilgrimage in Gyotoku and Urayasu. Hozenji Temple (Shiobadera) has a great accessibility from both Narita and Haneda International Airport.